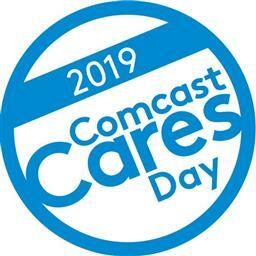 East Liverpool Christian School has been selected as the local recipient of the nation-wide Comcast Cares Day for 2019! On Saturday, May 4, 2019, Comcast will be on site at ELCS with their sleeves rolled up,ready to revitalize our school. Comcast will lead the way by providing all the necessary supplies and materials, but it is up to our school community to provide the help! Please sign up below to be a part of this incredible opportunity. REGISTER TO HELP ON COMCAST CARES DAY BELOW.